Nepalis and Friends Cultural Association (NAFCA) is a nonprofit and nonpolitical organization that was established in Davis, California, USA on September 5, 1998. 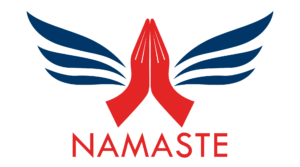 NAFCA’s primary goals are to promote Nepal and Nepali culture, strengthen mutual co-operation among Nepalis and foster friendship with friends of Nepal in the state of California. NAFCA heartily welcomes all the Nepalis and friends of Nepal to join our membership. Our website is under maintenance. Please visit again.